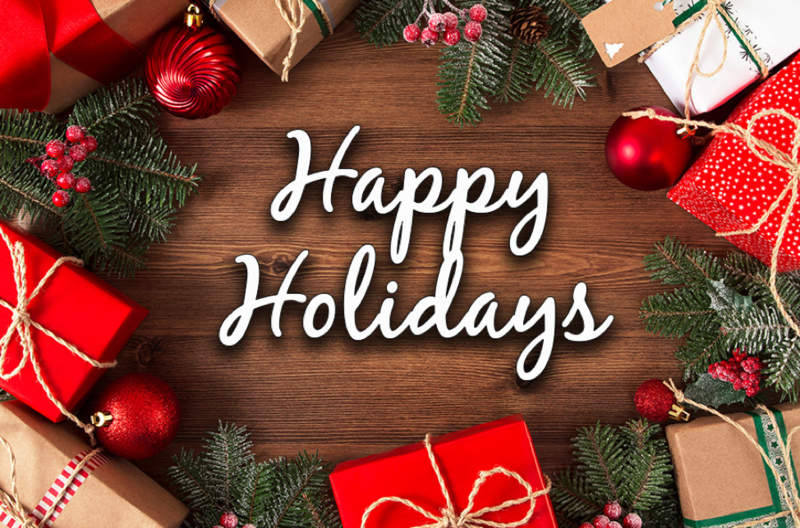 As we enter the final stretches of 2018 and look forward to the holiday season, it can be an extremely busy time of both preparation and celebration. This is also a time of reflection upon all that we must be thankful for. At Cedarglen Homes, despite all the macro events around us, we are grateful for the opportunity to build new homes for wonderful people with great development and trades and supply partners. Our process is all about people. This begins with the partners in our industry that make it possible to bring our product to life. Having great partners means having partners that care about their part of their process and their overall contribution to the new home. Of course, this could not be made possible without a solid group of people we call the Cedarglen Team. As a result, we can create memorable home building experiences for our home buyers. It is not enough for us to create great experiences. We continually seek new innovations to create a better living. In 2018, we continued to innovate functional spaces to respond to the new demands and expectations that our homebuyers have. Innovation would not be possible if we did not celebrate the diversity of thought and talent on our team. Finally, the people that we impact are not limited to our network of homebuyers and partners. We believe that everyone in Calgary deserves the right to thrive in our city. We are thankful for the opportunity to share with those around us. We were blessed with the opportunity to invite our trades and suppliers to join us in adopting 19 families through Made-by-Momma’s, “Adopt-a-Momma” program. The generous support has been overwhelming, and we are grateful for the opportunity to assist a few of the many deserving families in our community. We are grateful to work with wonderful, caring people, to build homes for great people and in turn give back to our community. Click below to follow along with us on our social media channels.